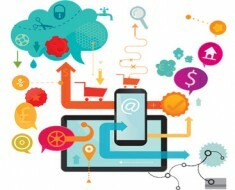 What Features A Professional E-commerce Website Should Hold | EWS Net Pvt. Ltd.
To drag traffic and create customer engagement id the prime task of SEO personnel. Creating a high traffic page that ranks high in the search engines is the prime marketing goal that every industry focuses to earn more profit. An SEO based company bounce rate, conversion rate, exit rates, high abandonment rate and sales rate are the essential terms that every company looks for. 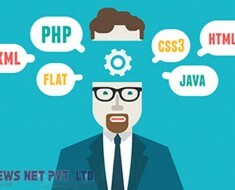 A website designing company should focus on the some of the critical factors for a successful online venture. 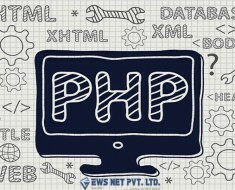 To hold an appealing and successful business presence in eth web world there are some key factors mentioned that need to emphasized while development and promoting a website. The most important part of any online business venture is its logo. The logo is a miniature representation of business. Having a professional logo design linked with the website home page will give your website a professional and standard look. High-quality resolution image in the website increases the look and appeal of the business. 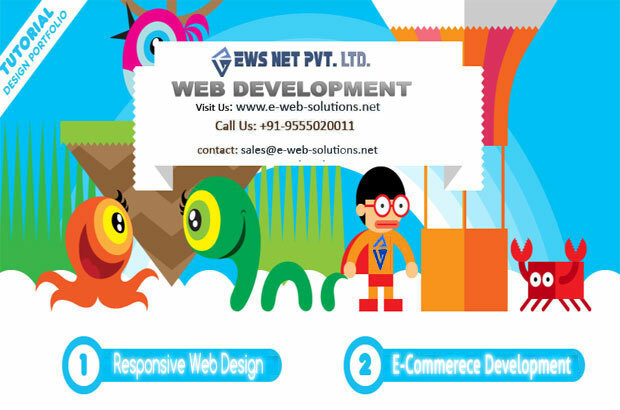 Ecommerce Website Designing Company in Delhi and around the corner of the country should focus on the few below mentioned features, to develop a progressive website. Links in the website should be placed at the important places rather than putting it in the less important pages. Home page and landing pages are the most visited pages where incorporation of links worth. An image speaks a lot. But excessive use of images and graphics all around the website may give the wrong impression. Do not overuse tags like click now, purchase now, etc. A page with numerous calls to action statement may distract the visitor. 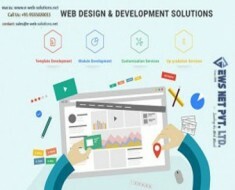 Use of optimized space in the website is required to enhance its visual appeal. Provide enough space between content and also make the representation clear. Use of white space helps to engage the customer and go throughout the page. The font size and style should choose so that it allows clear visibility in desktops, laptops and mobile devices. To give your website a modern look use elegant colors. More contrasting visual appeal offers bad impressions. Use high-quality original photograph from the best photographers. To build a business and for customer comfort include phone number, address, and the important details about location and contact information at the top of the home page. Updating with eth technological innovation is the best key to being in eth completion in the online world. 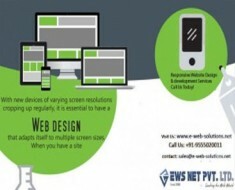 Responsive design feature is the one of the best feature that every online business is looking to adapt into the website. Being a time saving and cost efficient solution, responsive website design preferred over the development of the site individually for desktop and mobile users. Ecommerce Website Designing Company in Delhi provides and effective solution for the mobile user to enable online shopping with responsive design feature.